1, 2, 3 and GO! 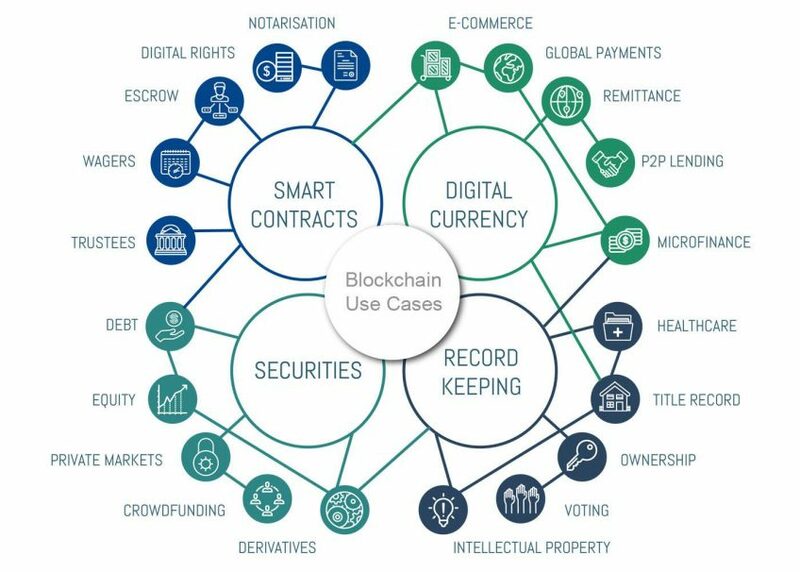 Hire our BaaS model - Blockchain as a Service. The configuration and maintenance required to maintain a platform in Blockchain UP requires expensive professionals and a short turnaround time. 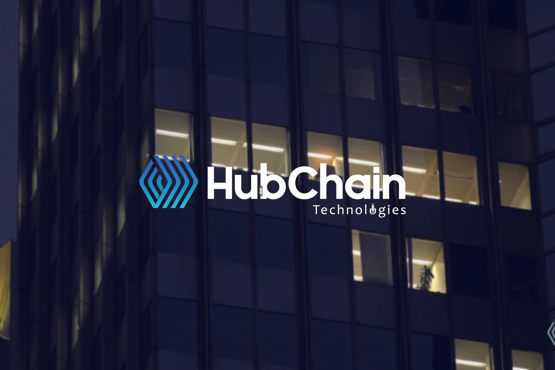 Our service for blockchain ensures the support and proper maintenance for your business does not stop. In addition, we have easy and dynamic APIs that can be accessed by your team through our credentials. Be assured of scalability of your business and rest easy leaving the heavy duty for us. Contact us now and get to know this innovative product.I want to know more!